Testimony: I believe in God the Eternal Father, and in His son Jesus Christ, and in the Holy Ghost. 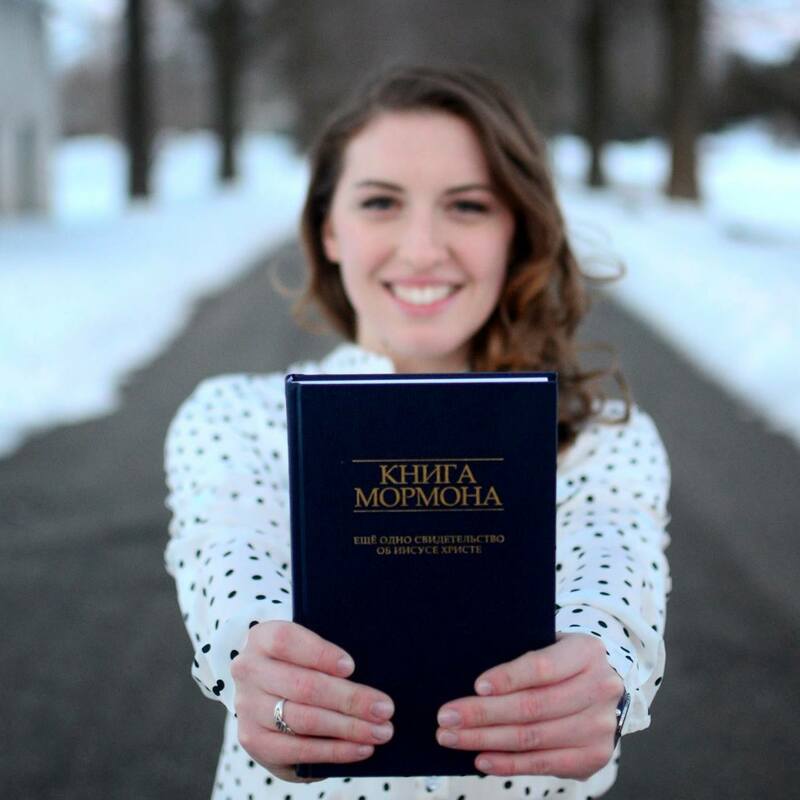 I have testimony of Joseph Smith. He was a true prophet who translated the Book of Mormon through the power of God. God’s priesthood is once more on the earth. I believe in eternal families, modern-day prophets, personal revelation. I know our Heavenlt Father speaks to us, weeps with us, and comforts us. Our Savior atoned for our sins so we can once again live with our Father in Heaven.